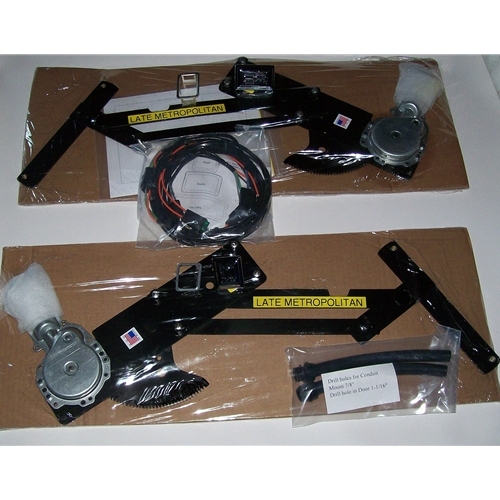 Get all your Nash Metropolitan power window kits here. Want to convert / upgrade your windows to power? We have the kits for you!